Spring Weekend 2019 . You may also access the flyer and registration form on our website cmfas.com to complete and submit your registration. Orientation, Communications, IMS, Fire Behavior. Includes Traffic Safety Class. Book required. Advanced skills are mastering the basics. This course is intended for firefighters wanting to become masters of breathing apparatus and become more confident in its use. You will not get this class during any fire academy. This is an intense fast paced, hands on course designed to challenge new and seasoned firefighters alike. During this hands-on class all students will become more proficient with donning, removing, and troubleshooting SCBA during tactical drills and smokehouse operations. Firefighters should be in good health and medically cleared by their department. PPE, SCBA. When things go bad fast for an interior working crew, their best bet is a trained RIT team waiting outside to help them. 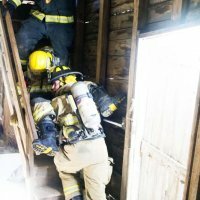 This class will give firefighters an inside look at some of the new, and classic, techniques of rescuing a downed firefighter. 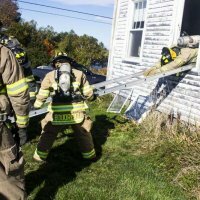 It will also be an intense two-day hands-on experience that will hopefully fill the firefighter’s toolbox with ideas that can be used in an emergency. NFPA compliant PPE, SCBA. Principles of hydraulics and basic operation of fire department pumpers. This training limits pumping capacity to 500 gpi for safety reasons. Drills include: positioning apparatus, pumping from tank, hydrants, draft, and using pressure control devices. Classroom & practical exercises. PPE. The principles of safe emergency response. Subjects covered include: firefighter injury/fatality data, liability protection, vehicle dynamics, inspection, and maintenance. Practical driving competency course maneuver exercises. Will provide the student with the study of the tools and techniques of extrication and rescue utilizing basic hand tools and the most sophisticated rescue equipment. Both classroom and hands-on instruction will be used with the emphasis on hands-on work. PPE required. 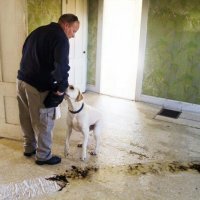 Recognize as first responders the indicators of an intentionally set fire; illegal drug laboratory, inclusive of methamphetamine labs; and explosion. This class will instruct on scene security; evidence observation and preservation; safety of the firefighter; observations, actions, and responsibility at the scene; firefighter response to fatal incidents involving fire and/or explosion. 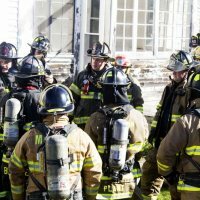 Course overview: Fire Behavior; Critical observations of the firefighter; Fire causes; and working with the Office of Maine State Fire Marshal to determine the origin and cause of the incident. FIELD TRIP: At the conclusion of the training; the class will go to a recent fire scene and practice the learned knowledge. 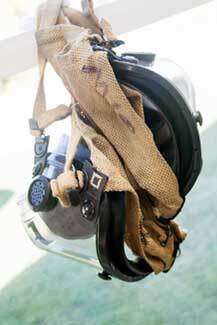 SAFETY EQUIPMENT to be inside a fire scene is MANDATORY! This class presented by the Maine Fire Marshal’s Office will provide an introduction into the field of fire and life safety codes through classroom presentation and case studies. 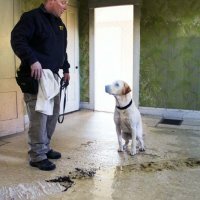 Topics that will be covered on day one include means of egress requirements, fire sprinklers, commercial cooking fire protection, and case studies of inspection deficiencies in apartment occupancies. Using simulations, fire officers and senior firefighters apply the techniques of size-up, initial reports, identifying fire conditions upon arrival, predicting fire travel, conducting a risk/benefit analysis, closing operational modes, assigning initial fire control companies, and resource evaluation. Program will focus on: 1) Pre-incident preparation: command coaching, crew resource management, fire service changes, operational leadership, strategy & tactics, NIMS/ICS/fire ground command, 2) Commanding the initial fire attack: initial arrival reports, apparatus placement, size-up/8 fire ground factors/RECEO, risk/benefit analysis, predicting fire travel/reading smoke, operational modes, incident priorities, making operational assignments, evaluation of resources, and incident termination. Examines the Incident Safety Officer’s role within a command structure at emergency response situations. Participants will be able to identify and analyze incident scene safety concerns and communicate recommended solutions to the command authority. This course is designed to develop the decision-making skills needed by Company Officers to accomplish assigned tactics at structure fires. 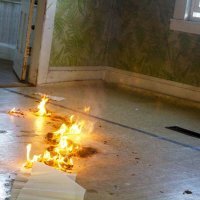 All activities and scenarios used in this course are based on structure fires. With the real possibility of being the first to arrive at an incident, the CO’s initial decisions will have an impact throughout the entire incident. It is vital that CO’s be able to make good management decisions that have a favorable impact on the eventual outcome. In addition to a possible role as the Initial Incident Commander, the CO may well be assigned a subordinate position within the Incident Command System organization. CO’s need to have a clear understanding of the system, the position that they are assigned to, and the role in the organization if they are function effectively and halp make the system work. This course is designed to develop a better understanding of the role and responsibilities of Company Officers in preparing their company for incident operations and to clarify the transition from firefighter to CO and the new roles relating to leadership and safety.